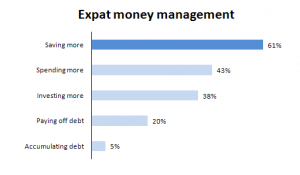 A majority of expats are saving more than they did in their home country. 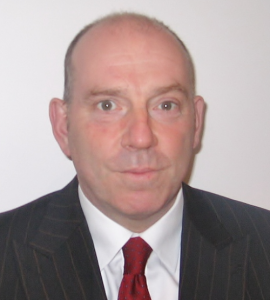 Expats come in all shapes and sizes, but surveys have shown a few characteristics stand out. 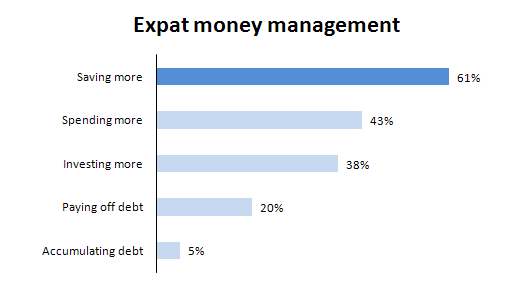 For a long time, expats have tended to be better educated and wealthier than other target groups. However, recent data suggests that there is also a shift of wealth – away from traditional expat markets towards emerging markets.